This trilingual country has much to offer free-flyers. 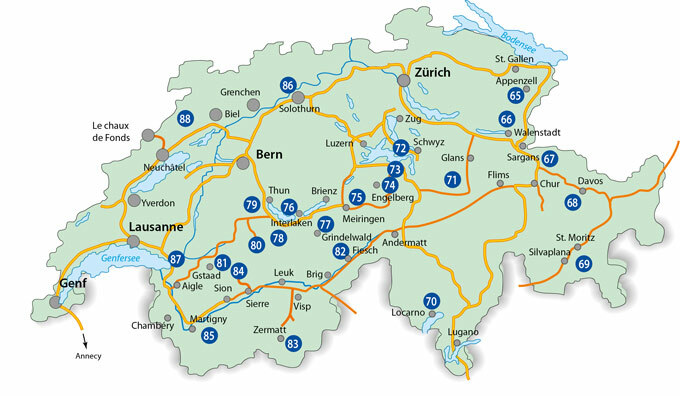 Between the River Rhine in the east and the shores of Lake Geneva in the west, a near perfect infrastructure allows easy access to even the remotest valleys. With lots of cablecars, cog railways and a dense network of trains and buses, you will often not even need a car to move around. The best way to travel is by air, of course, and you can choose from gentle hills to rugged and breathtaking peaks, from the northern Jura across the Alps main range to the southern charm of the lakeside mountains of Tessin. 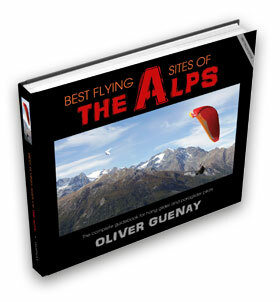 The main flying areas are near Appenzell, Interlaken and Fiesch, followed by minor flying sites in the Jura and around the Vierwaldstatt lake in central Switzerland. The Italian and French regions follow with their sites, among which Verbier and Cimetta are the best known.